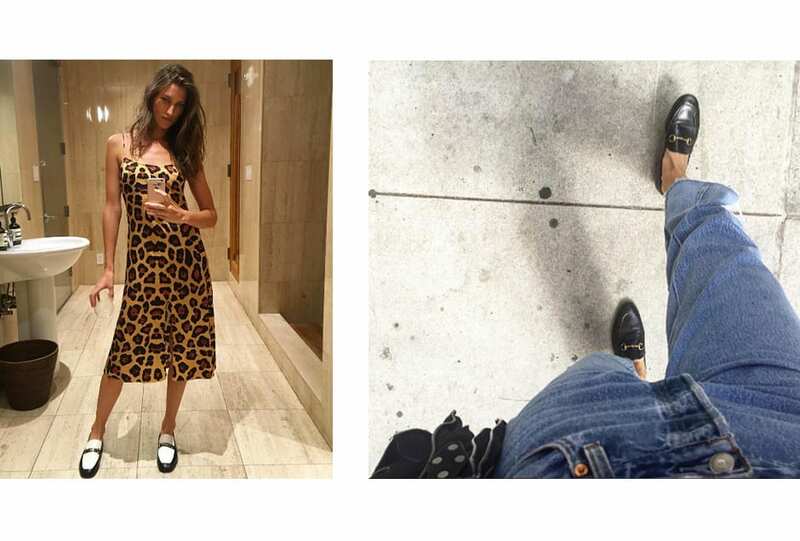 From castings to date night, loafers are the ultimate go-to for take-me-anywhere transportation. Go with classic black for the everyday, white when you’re feeling adventurous – and there’s no looking past Gucci’s signature mules. She waits where the light is, in the treasures she won’t let go. Reminds me, baby, of you. 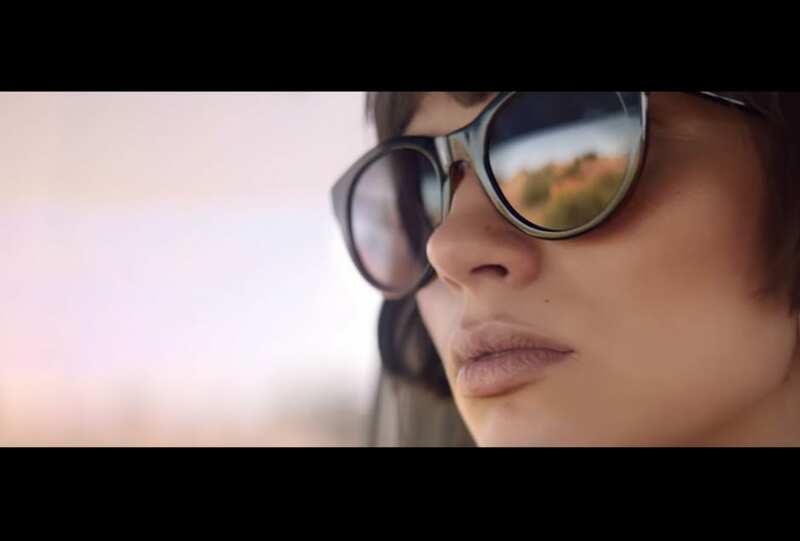 Directed by Gracie Otto and starring Charlee Fraser, Mimco’s Mistress Elemental takes us to the heart of the desert. We’re not sure we want to come back.